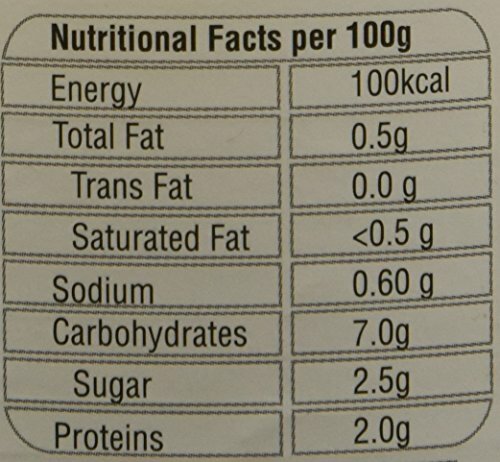 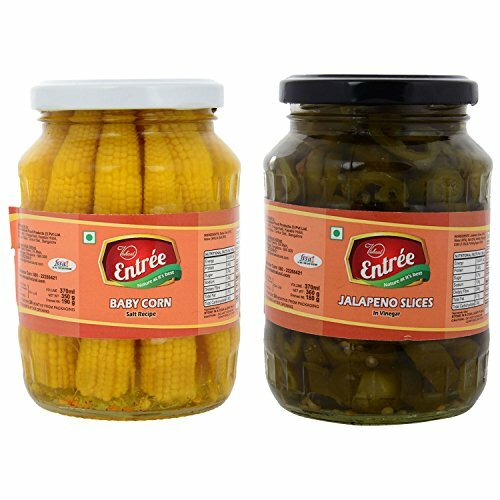 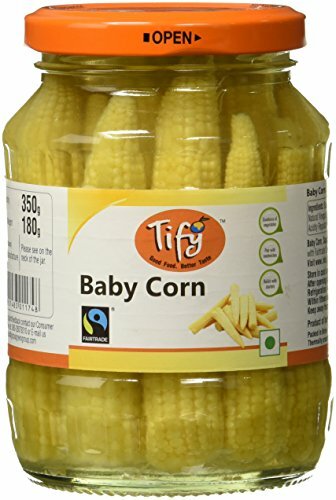 Baby corn in brine made in compliance with fair trade standards. 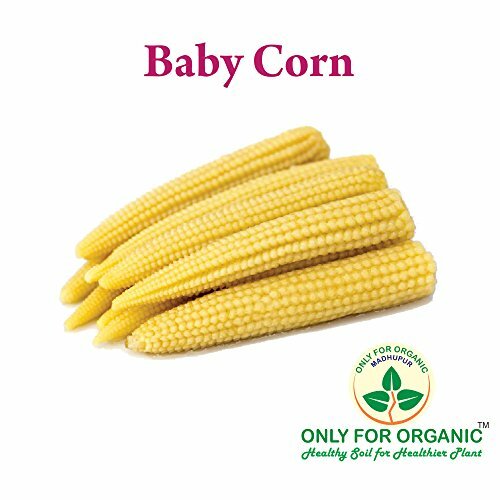 Only for Organic ! 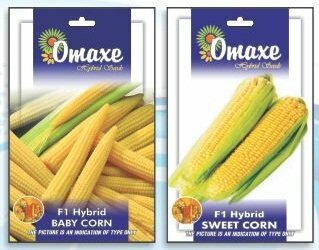 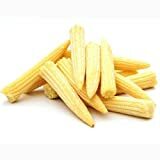 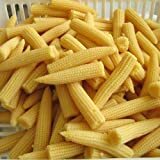 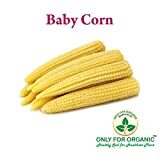 Hybrid Baby Corn Seeds : 30 Seeds !